EVERY DAY, WORLD ORT DELIVERS EFFECTIVE TOP LEVEL AND INNOVATIVE EDUCATION IN COUNTRIES ALL OVER THE WORLD. 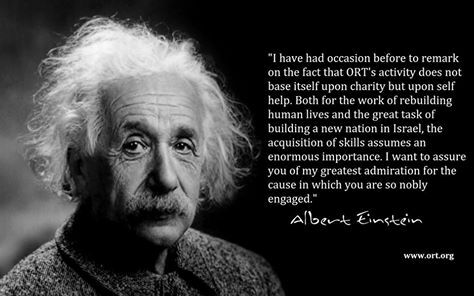 ORT creates life altering opportunities worldwide, empowering people through education and vocational development. ORT’s programs impart vital skills, enabling its 300,000 students in 59 countries to pursue productive careers. ORT’s programs are geared to the demands of countries and to the demands of the workplace now and in the future. ORT’s reputation leads the World Bank, USAID and other international development agencies to seek its assistance and open schools and training programs where none now exist. ORT serves people of every religion, race and gender, liberating thousands from the burden of poverty to live lives of hope. ORT Canada raises funds which are leveraged with overseas governments and agencies to create a $300 million worldwide ORT budget. ORT helps students by providing “Education for Life”!